An exclusive agency who know what matters! Looking for support with your supply or permanent recruitment needs? Seeking a new Teaching, TA, or SLT role? 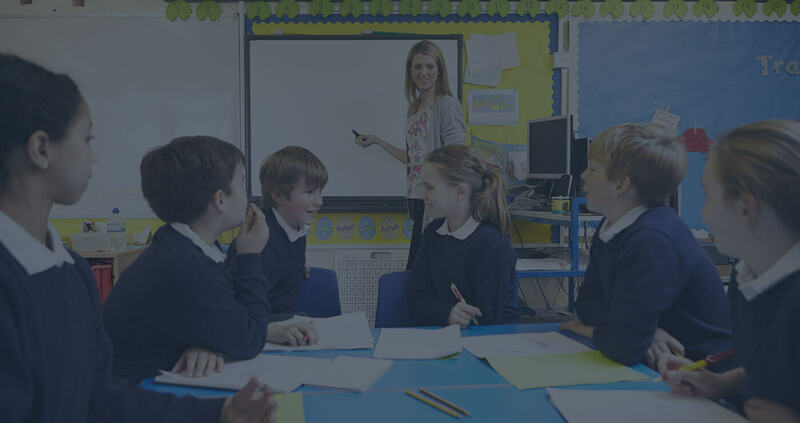 A specialist education recruitment agency working with local schools in the London boroughs, Hertfordshire and in Kent in order to support the recruitment process of Teachers, Support staff and SLT on both a permanent and supply basis. 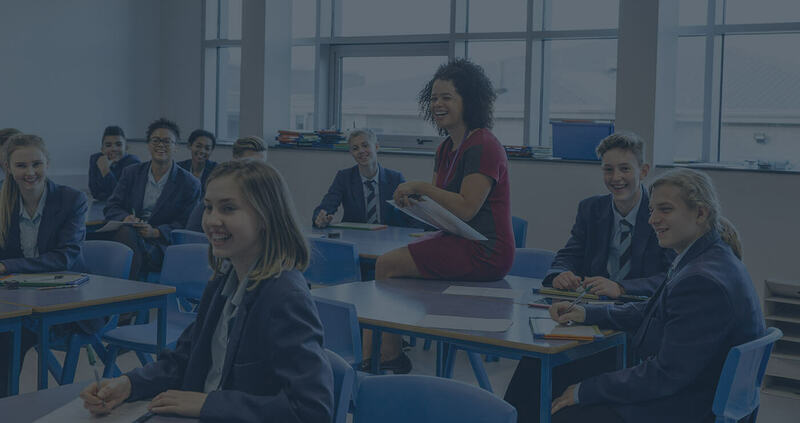 With over 20 years' experience, the team is made up of Recruiters, Educators, Parents and Governors with a genuine passion for the industry where we believe we can add value to both our Schools and Candidates. With some of the most amazing schools in the country, London is an exciting place to be a teacher. The Education Matters Group understands the unique challenges and opportunities that come with educating students at the heart of a great city. We are a bespoke education recruitment agency London schools and teachers can rely on, there to take the recruitment load off your shoulders. Whether you are an education provider or a talented candidate, it pays to turn to our service. We match the best teachers to schools and colleges so that you can get on with your job of inspiring the next generation of Londoners. We are different from the other education recruitment agencies London has to offer because we have over two decades of professional experience recruiting in London boroughs, Herts and Kent. We listen to you in order to get it right. 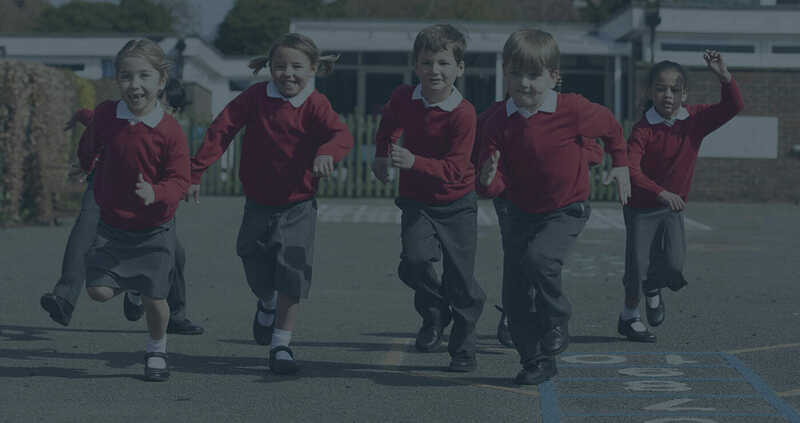 Our team is made up of individuals from the teaching and recruitment fields to parents and even governors who have an on-the-ground understanding of London schools. We care about safeguarding, service, quality and time-frames. Clients choose us over other education recruitment agencies London-wide because they know we are truly passionate about bringing the right candidates and schools together. Education really does matter to us. You can rely on our experience as the best specialist education recruitment agency London can offer. Looking for Teachers / TAs? I would like to thank you for all your support for the interview that I had today. Your patience of listening, explaining interview questions, and how to respond to these questions effectively are brilliant, especially questions related to safeguarding. I have worked with several consultants over the years, but never come across anyone like yourself, so helpful and committed. I met up with Michael who was extremely helpful and knowledgeable. I am trying to get into the education sector and was quite rusty on my interview technique after many years at home with my children. However, Michael gave me a mock interview and really valuable feedback on where I could improve and where I needed to fill my gaps in knowledge towards getting a role as a teaching assistant. I would really recommend Education Matters to anyone trying to get into the education sector or already in it and looking for a new role. Also, my initial contact was with Uloma, whom I spoke with over the phone. She was really enthusiastic too and very helpful, as well as giving me a lot of confidence that I could get into the industry with my voluntary work experience. My experience with EMG has only been positive. From day one, everyone has been very helpful and approachable. I had a bespoke experience, during which everyone worked hard so as to find the most suitable job for me. I received support and guidance through every stage of the selection process for the long term supply position I was after. I am delighted to be working with a superbly professional agency with a very personal approach. 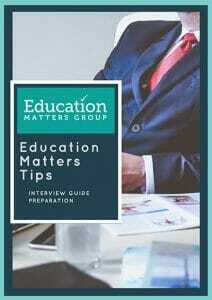 Education Matters are unlike other recruiters. They were interested in who I was as an educator and also interested in what type of placement I wanted. They created a professional, but comfortable environment that left me feeling confident I was in good hands. By getting a feel for me as a candidate, they knew which job vacancies would be a great fit. They coached me and supported me every step of the way. I couldn't have done it without them. Our clients have a continued demand for high calibre candidates who work in the Education industry, such as yourself, and we believe that a great way to find quality candidates is to have them recommended.